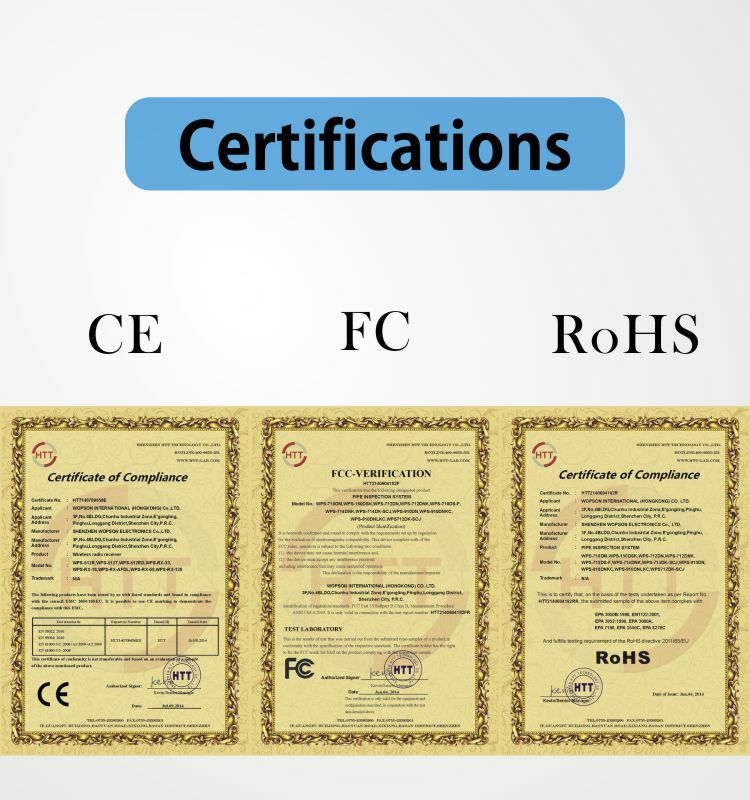 * Customers specifying freight forwarders or negotiable shipping methods! 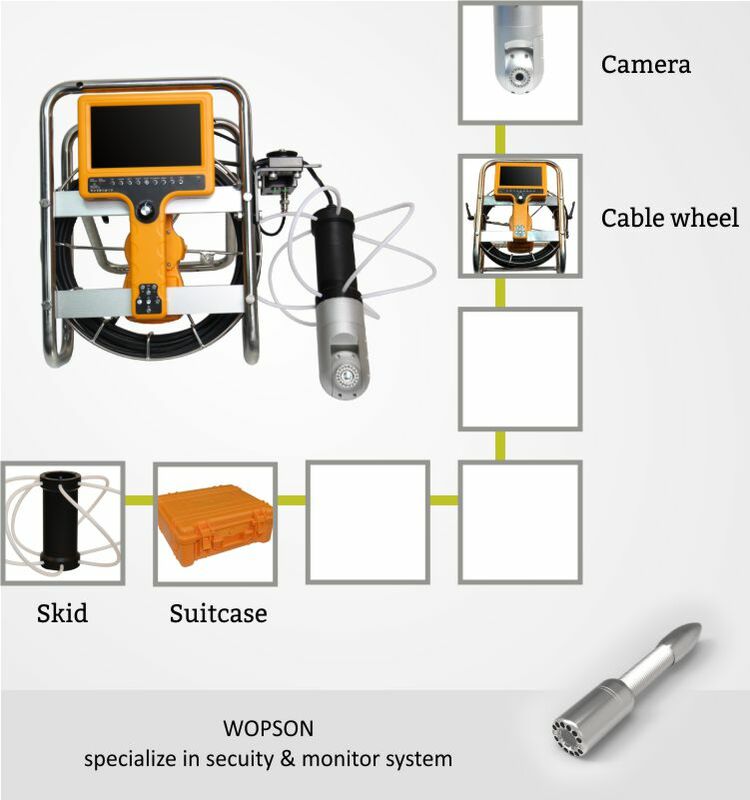 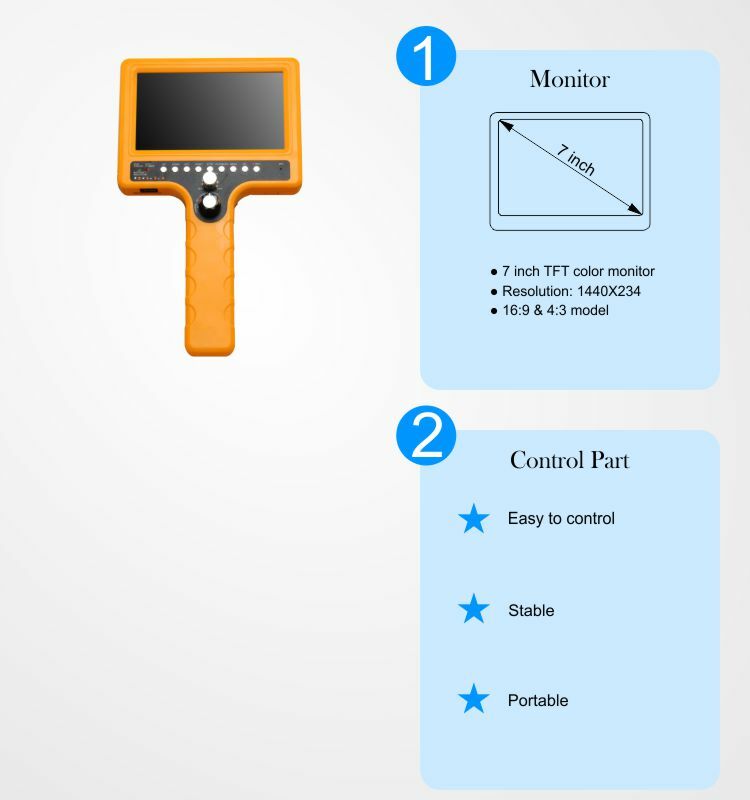 wopson, a professional manufacurer located in Shenzhen China, focus in researching, developing and marketing industrial video inspection system, specially in pipe inspection industry. 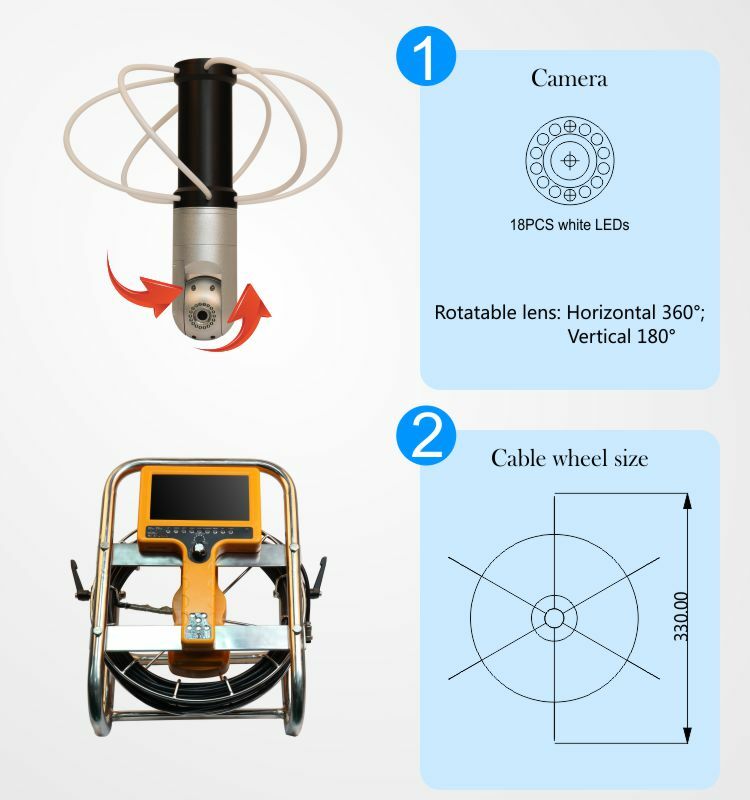 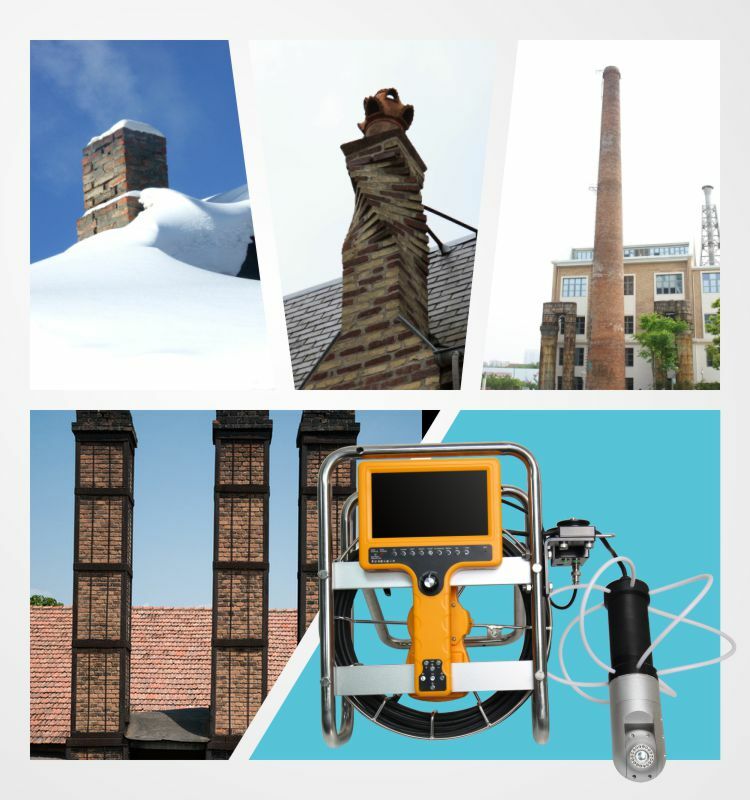 For over 8 years development, we have the large-scale production lines for various series inspection camera systems, such as portable pipe camera, heavy-duty pipe camera, mini pipe camera and telescope pipe camera etc. 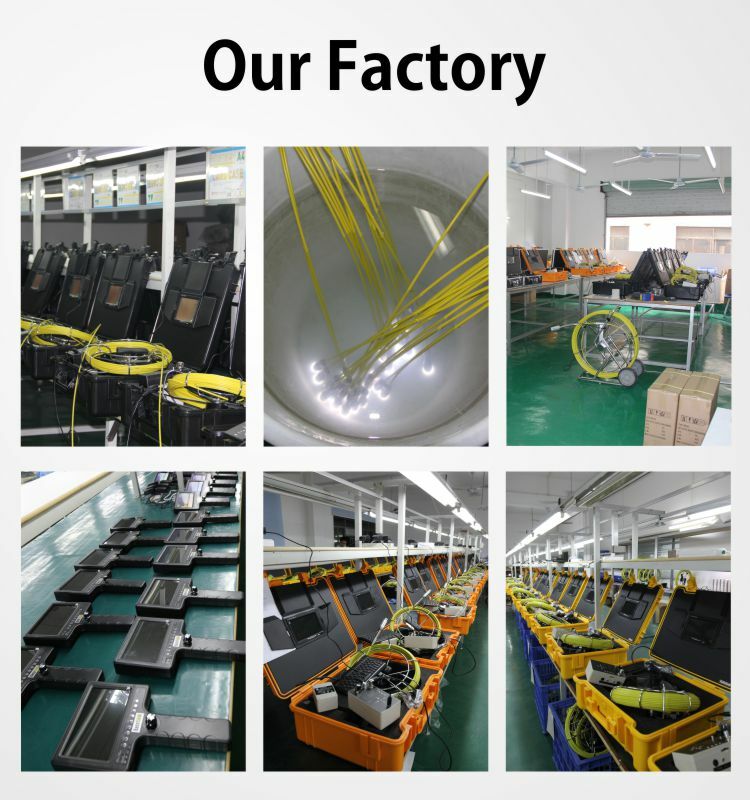 Now, we still continue to do our best to meet customers' demands, and offer the best service & reasonable prices.